I mean, I liked the movie. “The Social Network”? 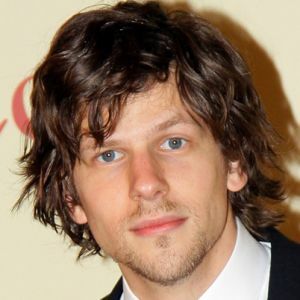 And Jessie Eisenberg? Always so darn cute. Loved the movie. But was I gonna do it even after that? No way, as we used to say. And I didn’t. And I wouldn’t. You often just wonder who cares? But I’m on the “Facebook” now. And you’ve probably digested my complete profile by now. Everything breaks down into the eensiest, teensiest particles of complete information about everything, everywhere, all the time. This was the future. Even I predicted it. Is it a good thing? Too late for that. Strange thing, people you’ve never heard of coming up to you on the data stream wanting to be your friend. The list of contestants is getting longer every day. Who are these people? It’s good for pictures. 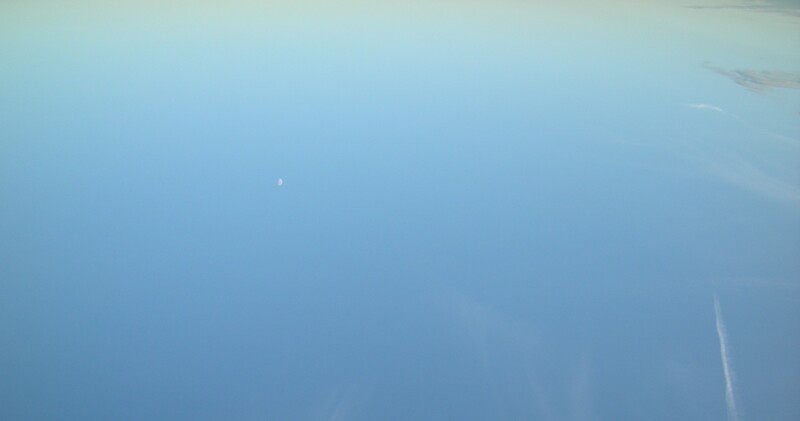 Odd, strange little semi-unexplained images. Photography’s such fun. Especially when you’re an amateur. You don’t have to worry too much about absolute precision. Or some putz stealing your stuff and passing it off as their own. You can have it, loser! That’s the spirit. This entry was posted in Absurdities, Actors, Certainties, Motion Pictures and tagged "The Social Network", Facebook, Jesse Eisenberg, Photography, Putz. Bookmark the permalink. Blue skies and cute guys – what’s not to like? Like! Hi tthirlwell14. Gosh, I wish I had a handle like that. It is appreciadated, as you say, to Facebook. It just happens like magic. I wasn’t even involved. In fact I was sound asleep. Be careful to not “fritter and waste the hours in an offhand way,” Brother. That is a piece of very good advice, serge. I also wish I’d said this myself. Thanks for keeping in touch. Appreciadate it.